The Daily Post‘s weekly photo challenge was something that reminded you of home. For me, home is still Chicago. 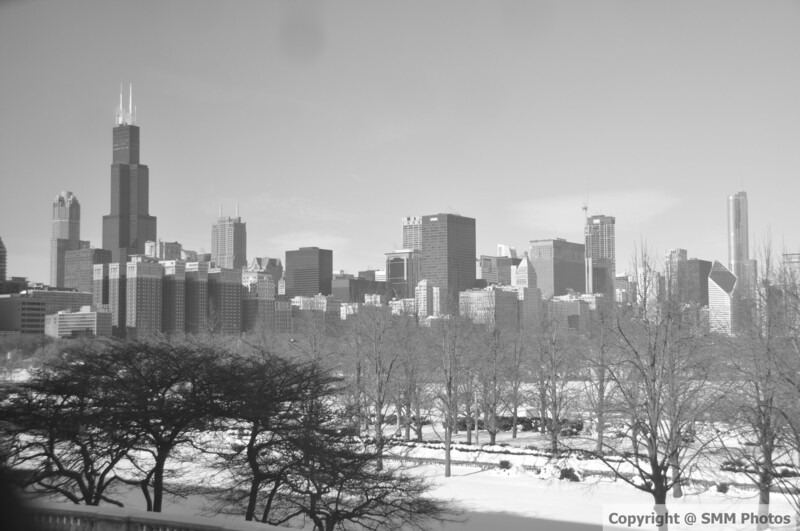 This was taken from a second floor window in The Field Museum in January 2009.